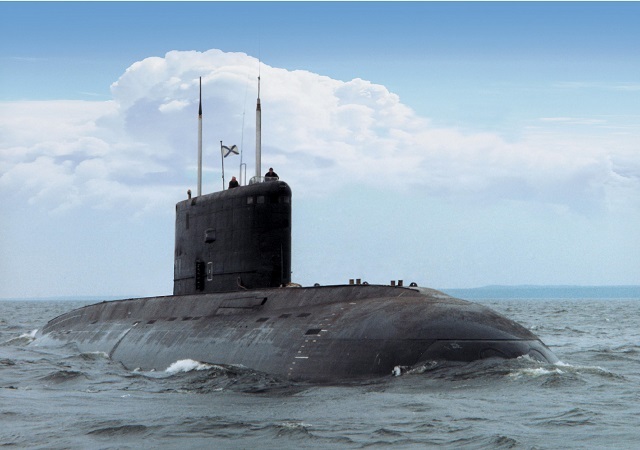 Algeria may receive two Russian Project 636E (NATO reporting name: Improved Kilo) diesel-electric submarines (SSK) in 2018, according to the Stockholm International Peace Research Institute`s (SIPRI) arms transfer database. The contract between Russia and Algeria for two Project 636E SSKs is supposed to have been signed in 2014. According to SIPRI, the delivery of the submarines is scheduled for 2018. SIPRI also mentions the contract for supply of two Project 20382 'Tigr' corvettes to Algerian Navy, which was probably signed in 2011. As the specialists of the institute pointed out, the delivery of both ships is scheduled for 2017. Two older generation Project 877EKM Kilo delivered in 1987 and 1988 and two new generation Project 636 Improved Kilo class (also known in Russia as Varshavyanka class) from a recent deal and delivered in 2010. If it goes through, this new deal will make Algeria one of the strongest submarine force on the African continent and in the MENA region. 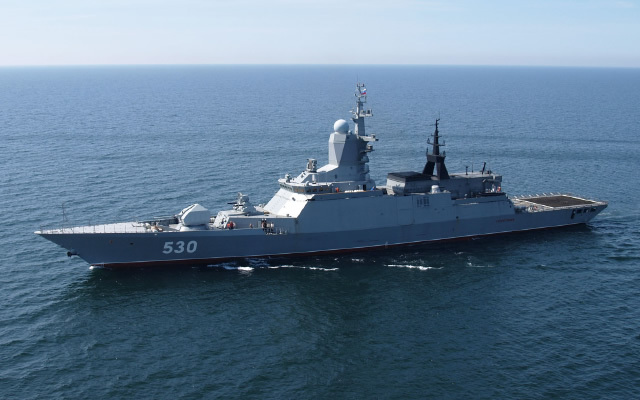 According to Rosoboronexport, Project 20382 Tigr corvette is smaller than a frigate but has an impressive weapon system: 8 SS-N-26 Yakhont/Onyx anti-ship cruise missiles, a 100 mm A190 gun, CIWS, anti-submarine missiles... The ship designed for fighting against enemy surface combatants, submarine and aircraft, for ensuring combat security of naval task forces or for engaging shore targets with artillery fire. This 1.900 t ship, export version of the Projet 20380 Steregushchy Class, has a range of up to 4000 nm at 14 kn.